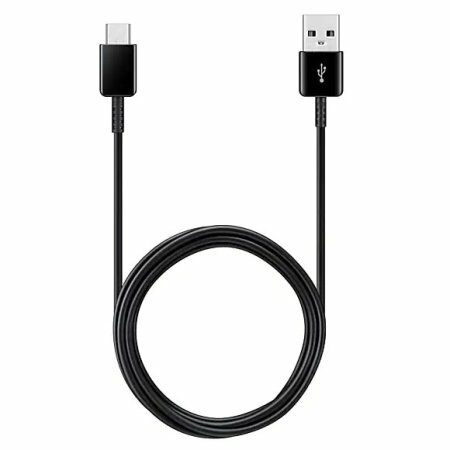 Perfect for charging your Samsung Galaxy S9 Plus and syncing files, this official 1.2m bulk packed Samsung USB-C to USB-A cable provides blistering charge and transfer speeds and also supports adaptive fast charging. Super value for money and fast delivery. 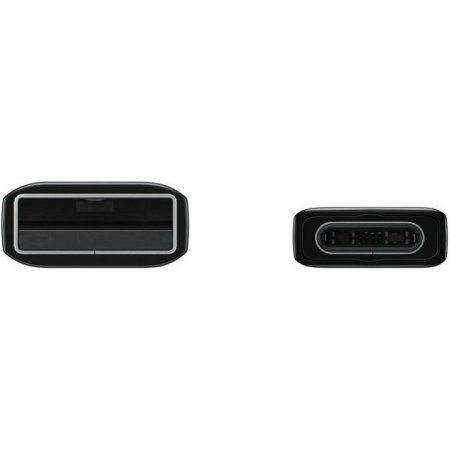 The 1.2m cable is compatible with all devices with a USB-C connector, such as your Samsung Galaxy S9 Plus. With more and more devices now coming with the USB-C connection, this cable is able to provide your phone with blistering transfer and charging speeds. This Official Samsung USB-C cable can handle fast charging speeds so your Samsung Galaxy S9 Plus is ready for action and of course is also compatible with Samsung's own Adaptive Fast Charging technology. 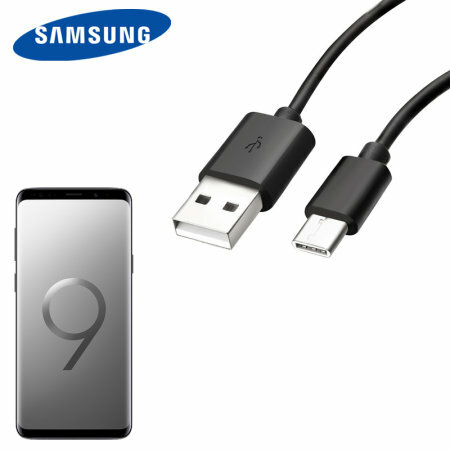 Suitable for syncing data between your Samsung Galaxy S9 Plus and computer, this cable provides extreme transfer speeds that allows you to quickly copy pictures, movies and much more.